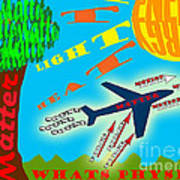 Thanks :) Created this with my son to help him with his science class. 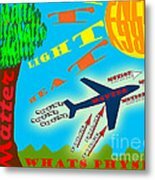 A science poster showing the parts that make up physics. This easy to remember post shows three main images; a tree, sun, and plane. 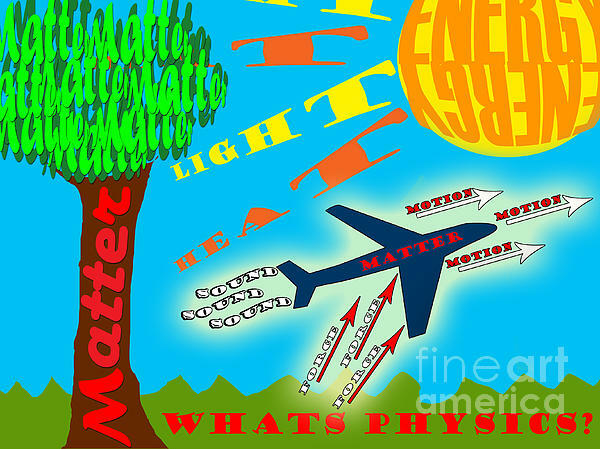 Each object names something to do with physics. This poster can help your students easily remember science and increase interest.